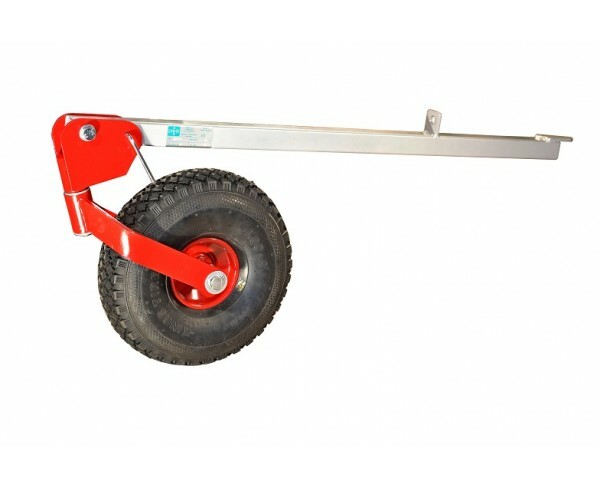 In case you need to cross to the place where you intend to mow and you haven´t bought a BPR seat (which can also serve instead of the transport wheel) you will appreciate the TK 121 transport wheel. 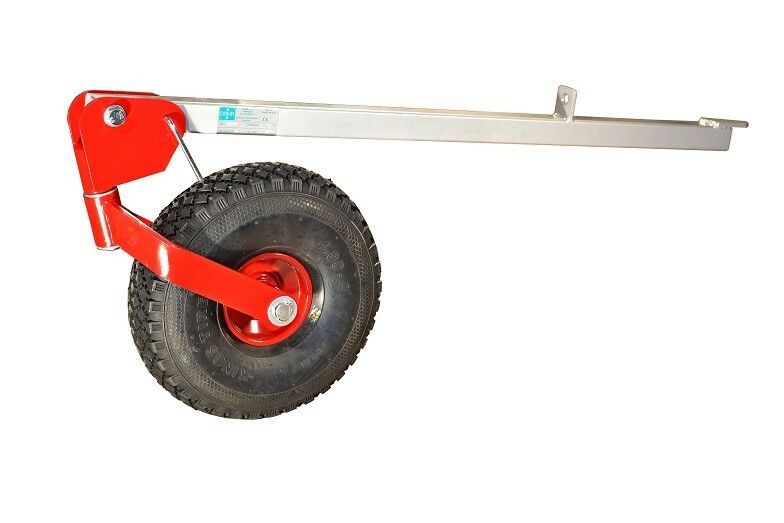 The main advantage is tha you do not have to hold the heavy two-drum mower lifted while crossing. The wheel has to be dismounted before you start mowing. To mount and dismount the transport wheel is very easy.